Ealing Films. 1957. Director: Leslie Norman. Music: John Addison. 45 (ST) Decca (UK). F10896. 1957. “The Shiralee”. v: Tommy Steele. LP(t) (OP) Decca (Aust). SPA-24. “THE HAPPY WORLD OF TOMMY STEELE”. S2-Tk5 “Shiralee”. (Steele). (Albert). v: Tommy Steele. LP(t) (OP) World Record Club. S-5356. (CA 0402). “THE HAPPY WORLD OF TOMMY STEELE”. CD(t) (OP) Karussell. 550 102-2. (m). 1993. 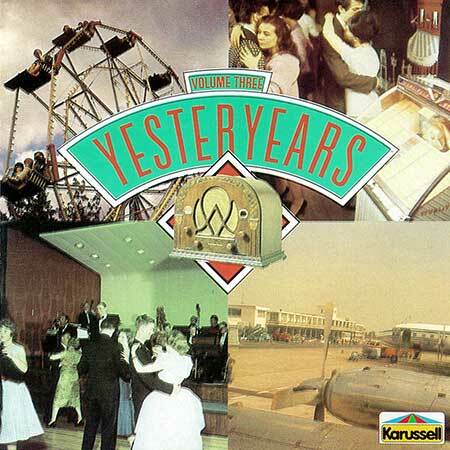 “YESTERYEARS VOL.3”. Tk14 “Shiralee”. (Steele). v: Tommy Steele. 1969 The Decca Record Company Limited. 78 (AD) Columbia. DO 3865. Side b: “Buster, The Swagman’s Daughter”. LP(t) (IN) RCA. VCL1-0031. 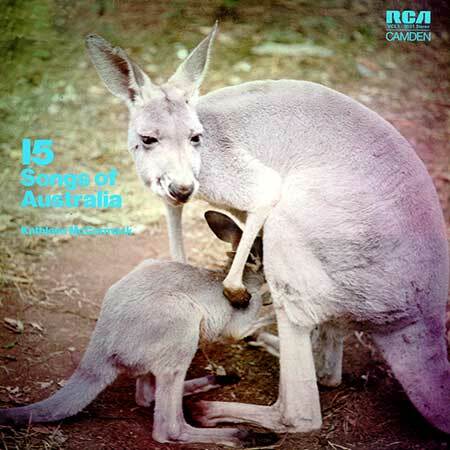 “15 SONGS OF AUSTRALIA KATHLEEN McCORMACK”. Producer: Ron Wills. Musical Direction: Don Andrews. Orchestra Directed by Don Andrews. Don Andrews: Guitar. George Golla: Guitar and Banjo. Reg Robinson: Bass. Herbie Marks: Accordian and Virginals. Don Burrows: Flute. Lal Kuring: Cello. S1-Tk6 “The Shiralee”. (2:28). (D’arcy Niland - Leslie Raphael). (Control). v: Kathleen McCormack.